Read, Write and Win Amazon Gift Cards! Write a one-page report titled “The Best Book I Read This Year” and enter it in the Boys’ Life 2016 “Say Yes to Reading!” contest. Everyone who enters will get a free patch like the one on this page. (And, yes, the patch is a temporary insignia, so it can be worn on the Boy Scout uniform shirt, on the right pocket. Proudly display it there or anywhere!) In coming years, you’ll have the opportunity to earn different patches. Entries must be postmarked by Dec. 31, 2016 and must include entry information and a self-addressed, stamped envelope. Click here to read the winning essays in the 2015 contest. 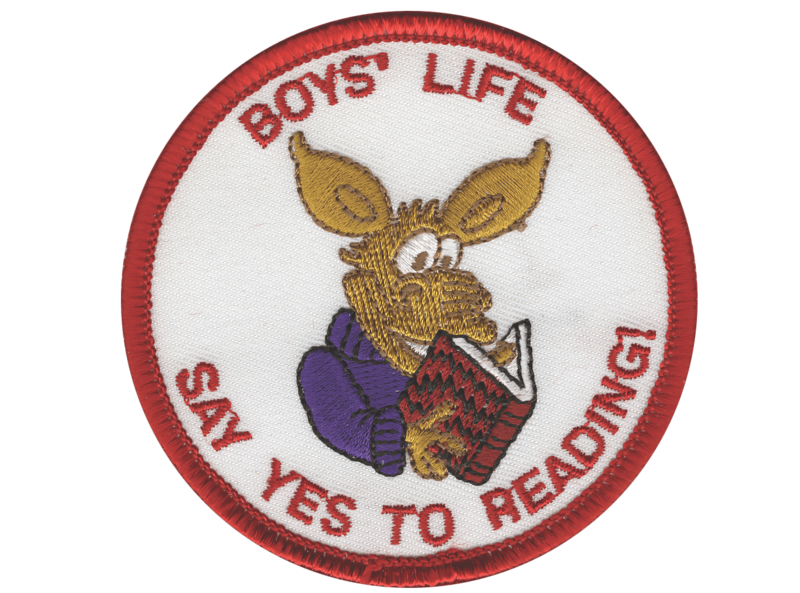 Write a one-page report titled “The Best Book I Read This Year” and enter it in the Boys’ Life 2015 “Say Yes to Reading!” contest. Entries must be postmarked by Dec. 31, 2015 and must include entry information and a self-addressed, stamped envelope. Click here to read the winning essays in the 2014 contest. 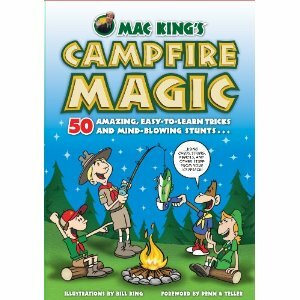 Boys' Life magazine is giving away 2 copies of Mac King's new book every week until May 30, 2010. Go here to get more information of the book or here to enter the contest. You can enter the contest week after week. Good luck. It's back. You can earn a free patch by submitting a one-page book report. Doesn't your scout write almost everyday? This will be a great encouragement to a great habit. More detail below or here. Don't forget to check out the 2009 winning essays on Boys' Life website. Write a one-page report titled “The Best Book I Read This Year” and enter it in the Boys’ Life 2010 “Say Yes to Reading!” contest. First-place winners in each age category will receive a $100 gift certificate good for any product in the Boy Scouts official retail catalog. Second-place winners will receive a $75 gift certificate, and third-place winners a $50 certificate. Entries must be postmarked by Dec. 31, 2010 and must include entry information and a self-addressed, stamped envelope. 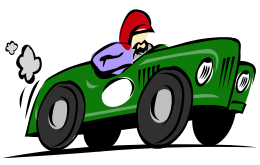 Cub Scouts, send us your original design for the 2010 Blackhawk 500 Pinewood Derby Patch! One design will be selected and used as the official patch for the upcoming Blackhawk 500*. The designer of the chosen patch will also receive free entry into the Blackhawk 500! All designs must be done on and fit within the 3” circle on the contest form. All designs must include the wording “2010 Blackhawk 500” and “Mt. Diablo Silverado Council”. Limit of 1 design per boy. All designs must be received by February 19, 2010. Make sure to include your name, unit#, rank, address, and phone number. * Necessary modifications will occur in order to convert the original design into a graphic image. Boys’ Life 2009 Reading Contest – Last Chance! Write a one-page report titled “The Best Book I Read This Year” and enter it in the Boys’ Life 2009 “Say Yes to Reading!” contest. Entries must be postmarked by Dec. 31, 2009 and must include entry information and a self-addressed, stamped envelope. Click here to check out the winning essays in last year’s contest.